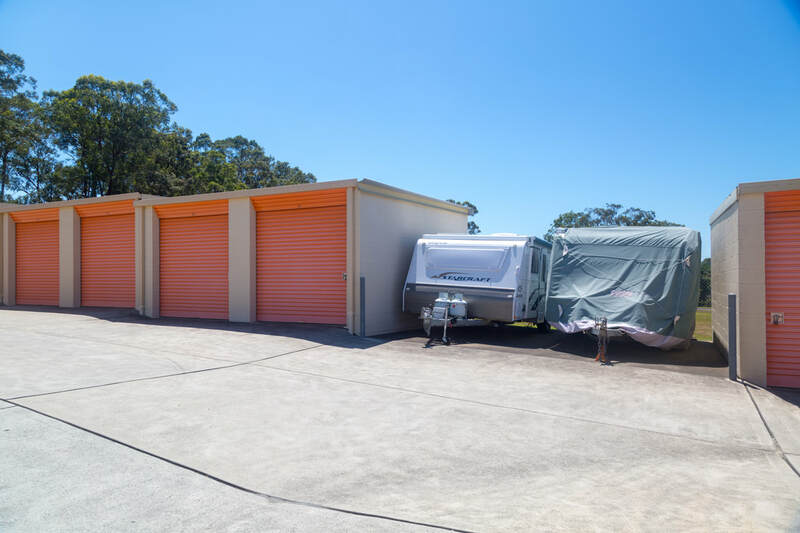 Mac's Mini Storage is family owned and has been operating in the Taree/Great Lakes area since 1989. We are centrally located on a main road with easy access, offering various storage shed sizes to suit the space you need. Mac's Mini Storage are members of the Self Storage Association of Australia.